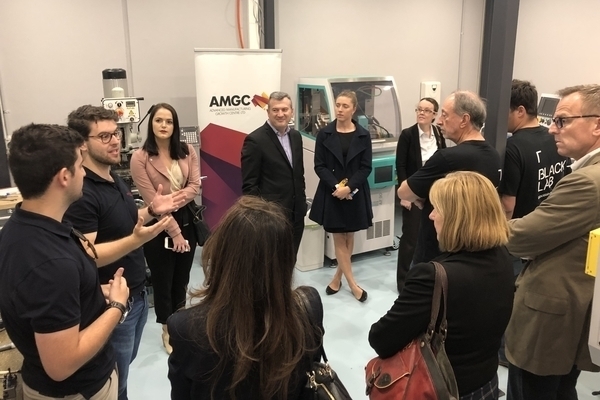 In 2019, Advanced Manufacturing Growth Centre (AMGC) will focus on breaking down the barriers within the Australian manufacturing industry to build resilience. Key to this will be a series of grassroots AMGC member events, designed to bring together people, organisations and businesses operating within the Australian manufacturing industry who may not otherwise collaborate. These events will be held across regional and rural areas, as well as in major capital cities. Our member events will bring together local manufacturers, university professors and academic researchers to share their skills, knowledge and experience. AMGC members will have the opportunity to hear from keynote speakers from organisations such as the Industry Capability Network and CSIRO. Members will discover the latest opportunities in advanced manufacturing, funding opportunities, and government grants. “With manufacturers and universities sharing and collaborating on the practical implementation of cutting-edge research on the factory floor, we are already seeing hugely positive results,” said Sharpe. “No one knows your business like yourself, but to share knowledge can be a powerful thing,” said Sharpe.